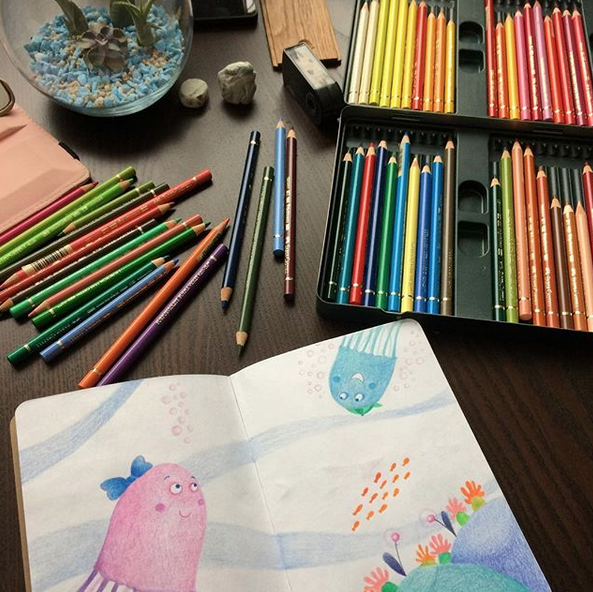 The Sketchbook Project is an Art project promoted by The Brooklyn Art Library. 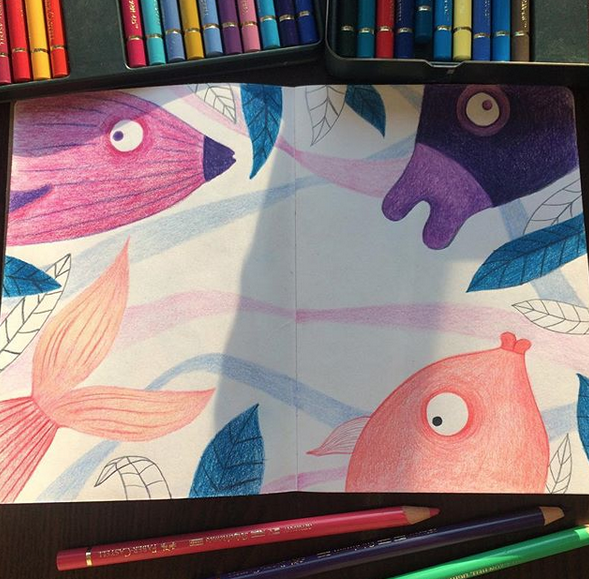 This is my personal sketchbook. Right now my sketchbook is in Williamsburg, NY. 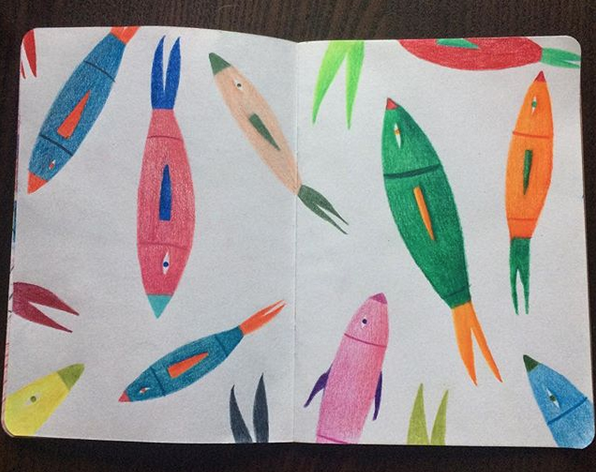 Follow my colored fishes in their journey. Please note: all illustrations, patterns and designs are © Valeria Frustaci. You may not reproduce, re-create or sell in any way, but please feel free to download for your own personal use. If you are going to share on your website or blog please direct your readers to this post to download the file. Thank you!